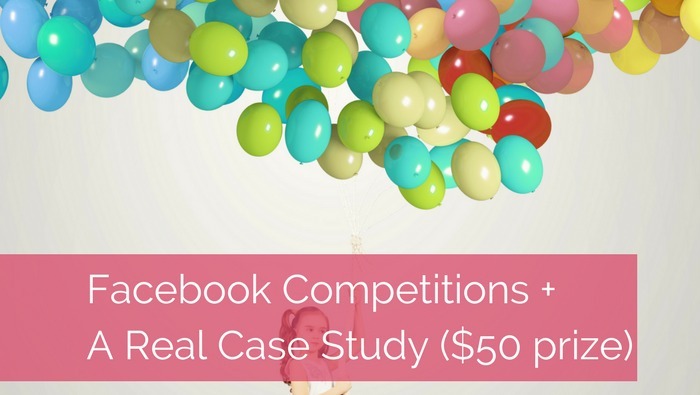 I recently ran a Facebook Competition for a client where we offered a $50 prize and spent $50 in Facebook Advertising to promote it. Our aim was to raise awareness of their service and increase the likes on their page prior to launching their new service. Keep reading to see how it performed. So you want to run a competition, first things first – why? Are you looking to raise awareness of your brand? Are you wanting to increase your Facebook/Instagram likes? Are you wanting to increase views to your website? 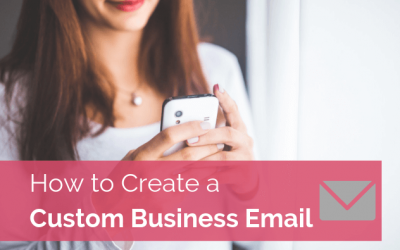 Are you wanting to increase your email marketing list? Are you looking to sell a particular product? 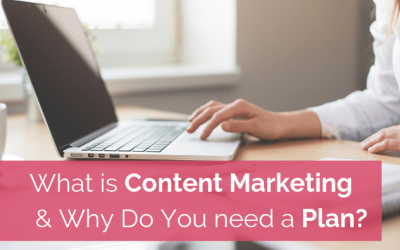 As with anything Marketing, you need to know what you want to achieve – I am blown away by the amount of people who forget this. Once you understand this, the rest will be easier. Depending on what you are trying to achieve you need to choose a prize that reflect this and a value that is going to give you return on investment. Align the prize to your required outcome and brand, it may be your product or service, but it doesn’t have to be. This again comes down to what you are trying to achieve and what prize value you are offering. If you are looking for some quick likes with a low prize value then a week long competition is great. If you are looking to build an email list with a large value prize then you might want to run the competition for longer, say 3-5 weeks. This comes down to knowing your target market and where they hang out plus what you are looking to achieve. Instagram tends to work well with quick entries – like the page and tag a friend or use a hashtag. You won’t get people engaged in a discussion and they are less likely to click on a link to complete a survey. Facebook works great for engagement style competitions where you want people to interact on your page and organically raise awareness of the competition and your brand. People are more likely to click on links in Facebook, making this a better option if you need people to enter via a website or completing a survey. Please read and understand what you can/can’t do to run a competition in your state or each state if you plan on running it Australia wide. For Facebook and Instagram please check the rules, these links will provide you the terms of each. 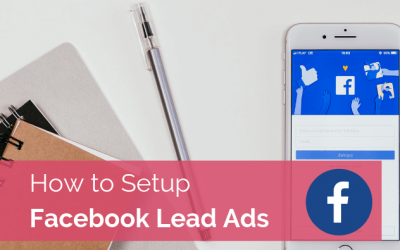 If people need to comment or like you will find your organic reach will be good, however creating a targeted Facebook advert will help to increase this reach, it doesn’t have to be a big spend, $5 a day will help. Don’t forget to use Facebook groups to promote too, but ensure you follow the group rules, getting Facebook banned while running a competition would not be good. So I mentioned above we used a $50 prize with a $50 Facebook Ad Spend. We know where our audience is and we knew we wanted engagement so Facebook was the perfect and only platform we used. Entry into the competition required people to comment and like the page. Our goal was to increase brand awareness through interaction and with 840 post reactions we were more than happy with the result. The 280 page likes was also a great result. 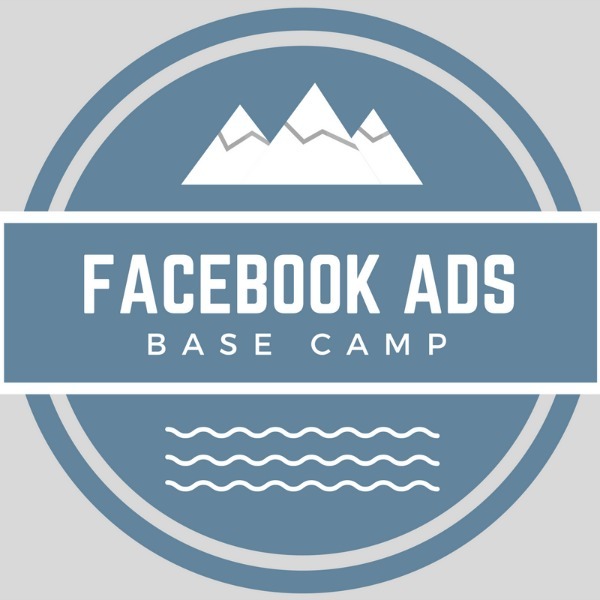 If you want to learn more about Facebook Adverts, I can highly recommend the course Facebook Ads Base Camp as I have done the course personally and learnt so much, Rebecca starts at the very beginning in simple and easy to understand video tutorials. Rebecca also invites you to a private FB Group where she assist with queries while you are learning and you have the opportunity to talk to other small business owners on the same journey.